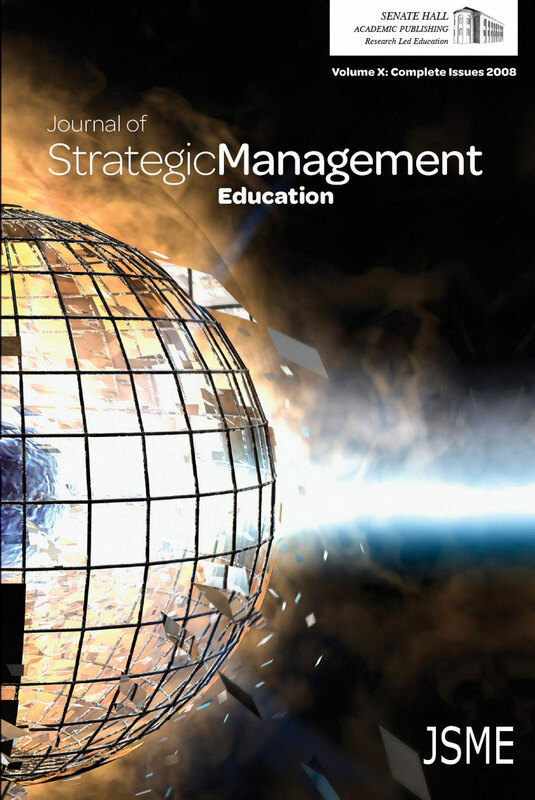 Management education has come a long way since Sir Isaac Pitman initiated the first correspondence course in the early 1840’s. Nevertheless, the business school universe continues to evolve due to the ongoing impacts of globalization, new learning technologies, changing demographics, and unprecedented economic uncertainty. To that end, the increasing use of analytics in business to improve efficiency and performance suggests that similar possibilities exist for schools of business. Specifically, analytics holds considerable promise for enhancing student recruitment and retention, student learning outcomes and employment opportunities, and institutional efficiencies. The purpose of this article is to highlight best practices in the use of analytics throughout the management education community of practice.